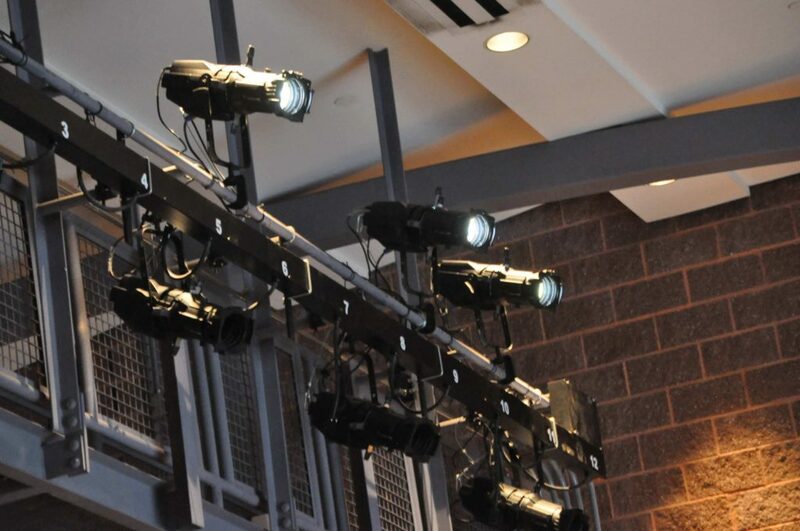 This past school year, Susan Cinoman, Director of Theatre, brought the idea of getting new lights up to the district, noting that the Drama Club and all of Woodland would benefit from it. For seventeen years, Woodland has had to deal with the poor quality of the lights which in effect made the production quality of the shows go down; however, the quality of Woodland’s shows has been recognized regionally by the Halo Awards, winning several awards in the lighting category alone. After much consideration, the district approved the new lights for improvement to the auditorium. According to Cinoman, this past summer, the lights were put into place by a wonderful team. “Not only is this what Woodland needed, it’s what the whole district needed,” Cinoman noted. The quality of shows will now improve tremendously, and with the new lights, drama students have a newfound motivation to put on great shows. Drama Club is excited to use the new lights to improve their shows, and are looking forward to putting on exceptional productions. The Drama Club students are especially excited to get to work using the new system to help out Woodland Productions.